llkka Niemelä, D.Sc. (Tech. ), (b. 1961) has served as Professor of Computer Science at Helsinki University of Technology, Head of the Laboratory for Theoretical Computer Science, and Chair of the Degree programme in Computer Science and Engineering. The research group led by Niemelä has developed new methods for automated reasoning and constraint programming for solving challenging computational problems and explored various applications related to these methods. 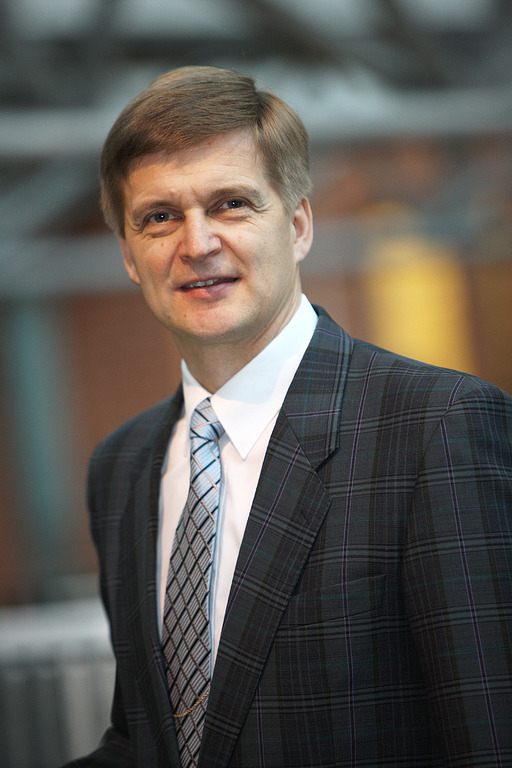 He has served as Dean of the Aalto University School of Science, as the University’s Vice President responsible for academic affairs, as Provost and as Deputy President. His international experience covers several visiting positions in different universities and research institutes and he holds several academic positions of trust. EurAI Fellow The EurAI (European Association for Artificial Intelligence) Fellows Program honors only a very small percentage of the total membership of all EurAI member societies (up to a maximum of 3%). The annual dissertation award of the Finnish Society for Computer Science for a distinguished doctoral dissertation in Computer Science The annual dissertation award of the Finnish Society for Computer Science for a<br/>distinguished doctoral dissertation in Computer Science in 1993. Superior of the year at Helsinki University of Technology Superior of the year at Helsinki University of Technology 2007 (Teknillisen korkeakoulun vuoden esimies 2007).